Mega Sale! Free Shipping Included! 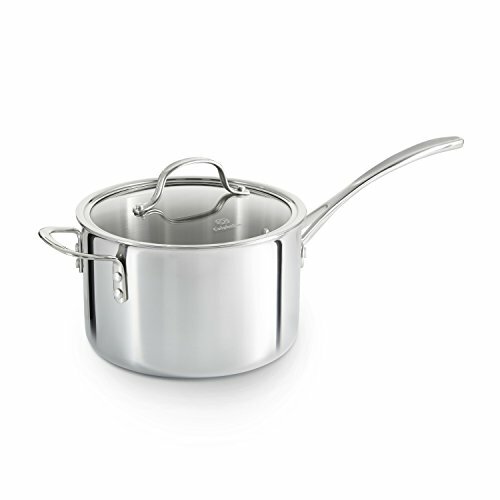 Save 26% on the Calphalon Tri-Ply Stainless Steel 4-1/2-Quart Sauce Pan with Cover by Calphalon at Just Gathering. MPN: 1767983. Hurry! Limited time offer. Offer valid only while supplies last. Tri-Ply stainless combines the even heating of lightweight aluminum with the durability and corrosion-resistance of steel in an elegant design.